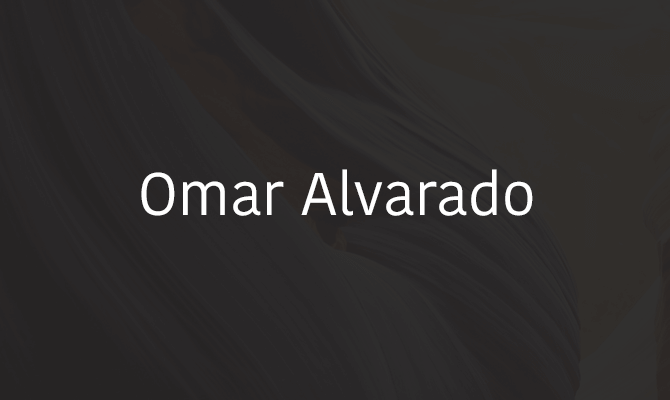 It’s me again, back to offer a hearty welcome to our newest contributor, Omar Alvarado, a personal friend with whom I’ve been chatting and exchanging ideas for some time. He’s given us a very wide-ranging batch of great, atmospheric sound effects from spaceships and drones to rural ambiences and here’s a little look through them. In the ambience section, we have three versions of a composite ambience he’s created of a campsite, complete with wind-chimes and birds. Take a listen. I like the stereo spread and the atmosphere the blended sounds create. There’s also a morning ambience in a residential neighbourhood. My favourite sound from this category though has to be this very nice sound of water dripping in a cave. There are also a number of useful household sounds including a toilet flush complete with squeaky handle, a washing-machine steadily spinning, a modern phone ringing and this washing-machine sound, that might well have been recorded in my house because the glugging sounds just the same. Crossing over from the every-day to the other-worldly, we have this nice UI sound, which is snappy and modern. Then, on the other side of the bridge as it were, we have a haunting drone and a spaceship ambience. We’re very grateful for all these sounds and are always glad to welcome new contributors. Check out all of Omar’s sounds here.Then head on over to Sonniss to see the rest of the sounds he has to offer. If you’re a sound designer or composer looking for some extra exposure or if you’d just like to give something back to the audio community, get in touch and become a contributor with us. Email justin at zapsplat dot com.